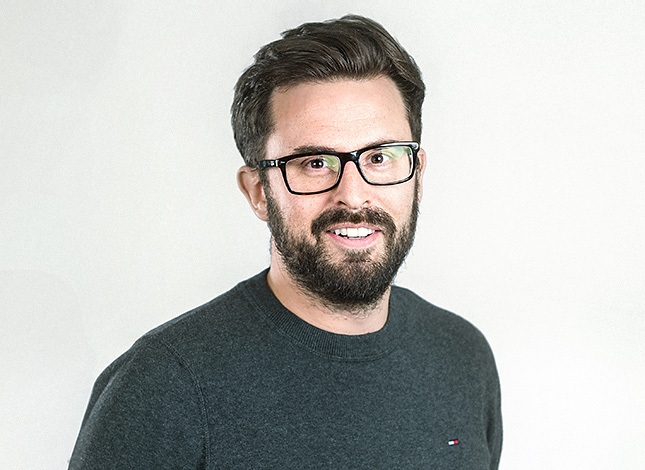 Sam Evans is Strategy Director at Rawnet, a multi-award winning digital service design agency in Berkshire, dedicated to humanising digital experiences. With a design and development heritage, Sam has worked in the digital services industry for 15 years and overtime has naturally moved into the world of user experience and business strategy. Sam heads up the strategy team and together they create digital strategies through a combination of research, planning and strategic techniques while applying business, market and consumer insights. He has been involved in key projects for ITV Studios, Whistl, Strutt & Parker, Woodland Trust, Ronald McDonald House Charities, and the Berkeley Group. Sam’s skills further generate and incubate ideas both internally and external to the agency. He provides a human-centred approach to business solutions throughout the service chain. Sam studied Digital and Information Resource Design at Southampton Solent University.